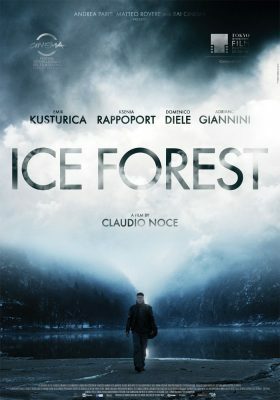 After working on documentaries and publicity spots at the end of the previous century, Claudio Noce devoted himself successfully to fiction films. 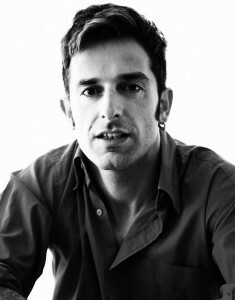 His short film Aria (2005) got selected to the Venice Film Festival and won the European Film Award. Four years later, his first feature film, Good Morning Aman, also became a success, winning the award for best director at the FICE Awards. This time he’s back with a thriller with a political undertone. We almost feel the urge to invite Amnesty International!